How well you perform tomorrow depends on how well you recover today, which is why you can't cut corners when it comes to your post-workout fueling. Recoverite supplies your body with the proper 3:1 ratio of complex carbohydrates and the highest quality whey protein isolate, along with generous amounts of multi-beneficial l-glutamine (3 grams per serving! 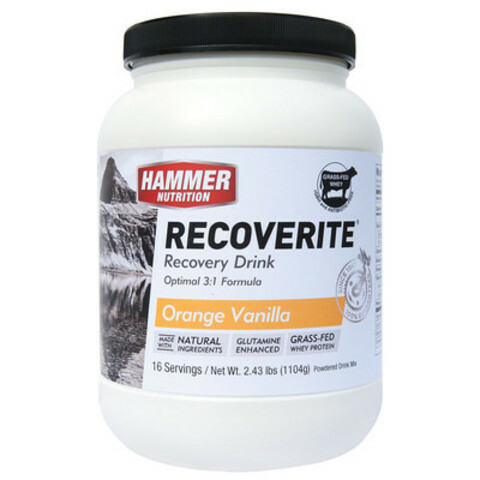 ), the potent antioxidant l-carnosine (60 mg per serving), and a full-spectrum electrolyte profile. 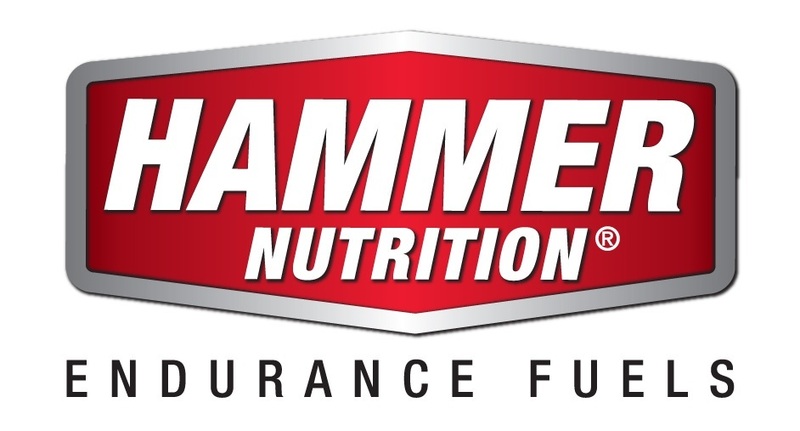 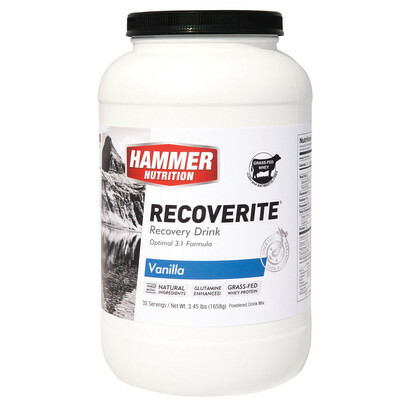 The result is rapid and enhanced recovery, allowing you to obtain the maximum value from all your hard workouts and ideally prepping your body for your next workout or race. 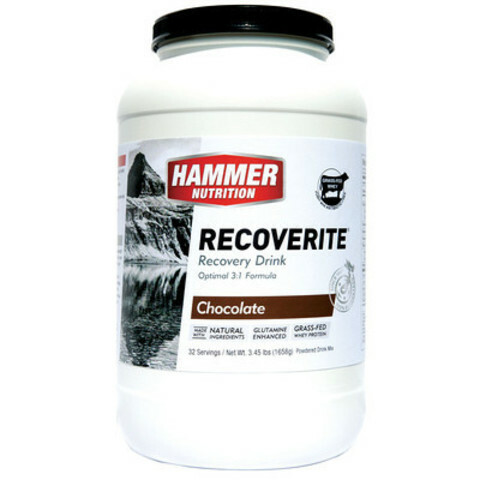 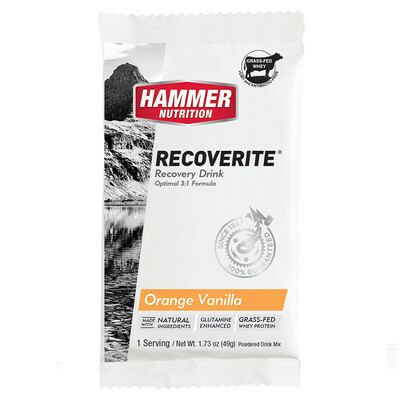 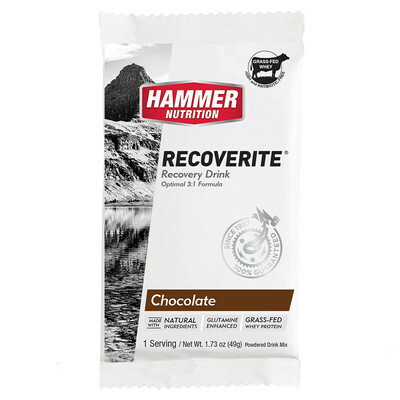 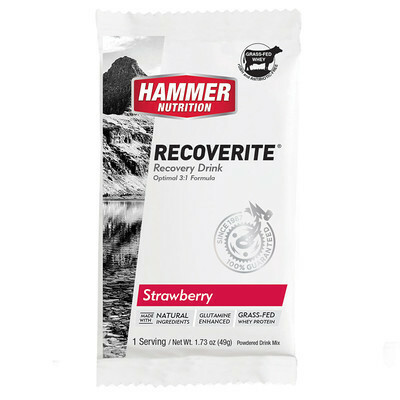 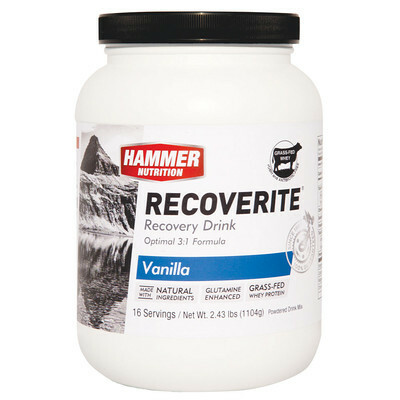 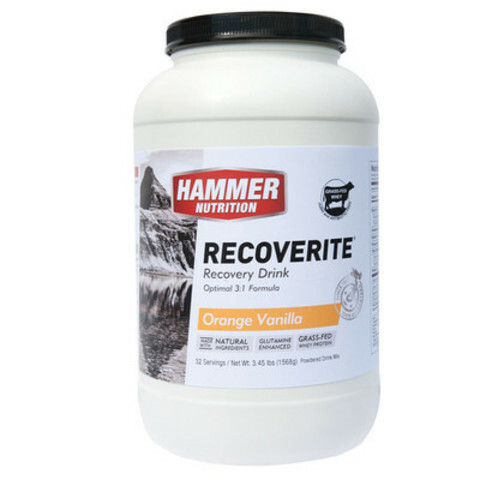 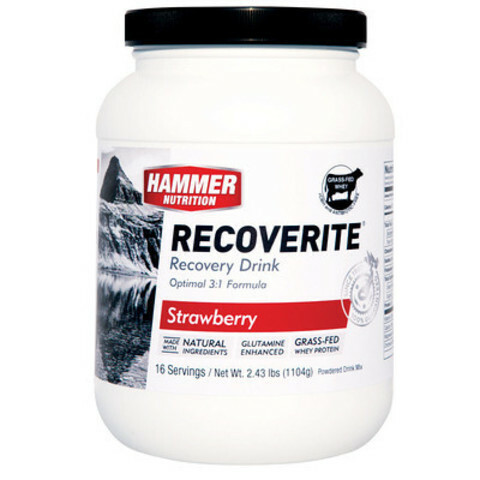 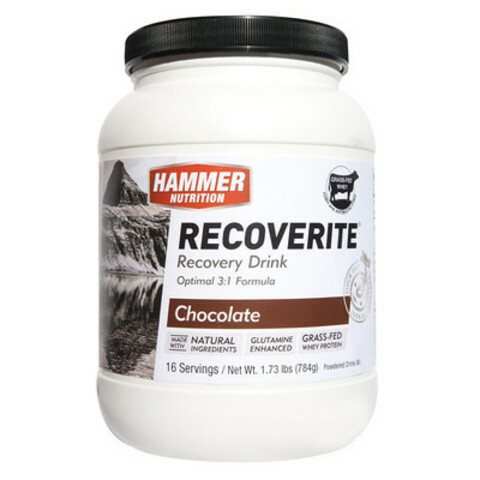 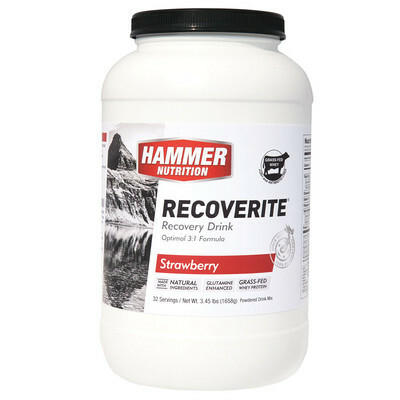 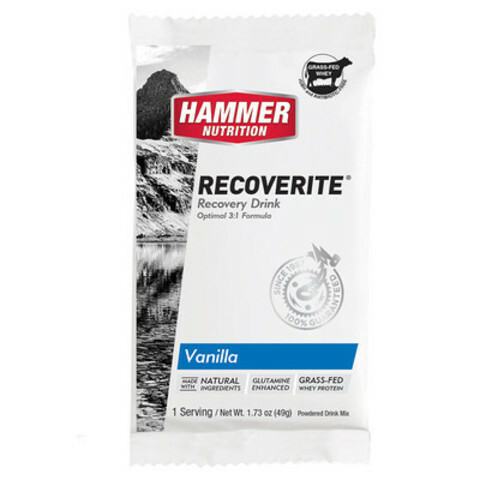 Make sure you're recovering right with Recoverite and remember, it makes a superb meal replacement drink as well. Train hard, recover right today, and feel great tomorrow.